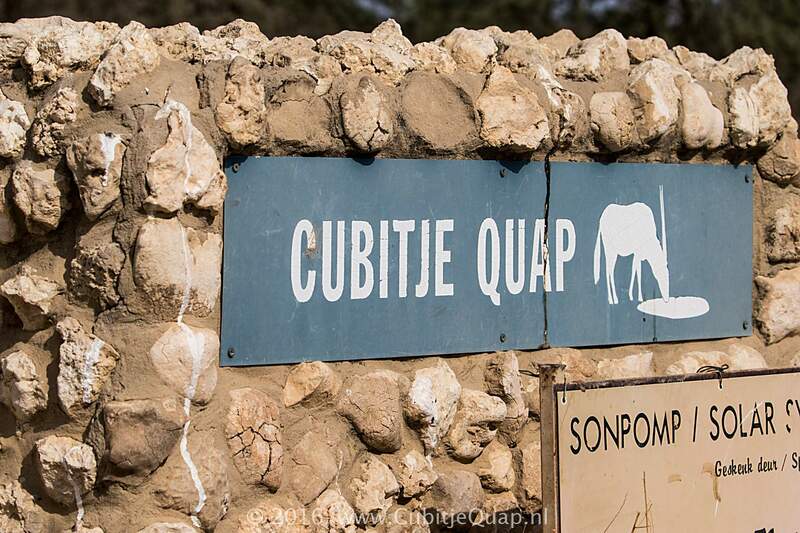 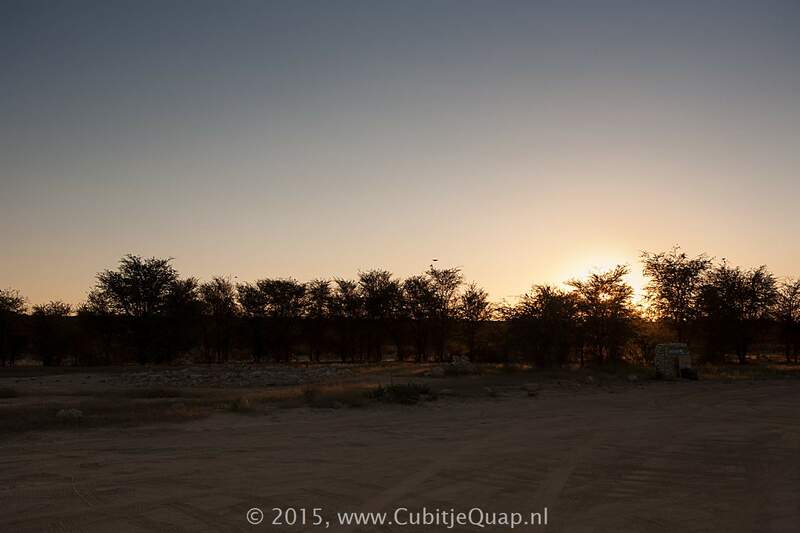 Explanation of name: Cubitje Quap is an alteration of the original San name: |Khupugi |hoab, meaning stony flats of the anteaters. 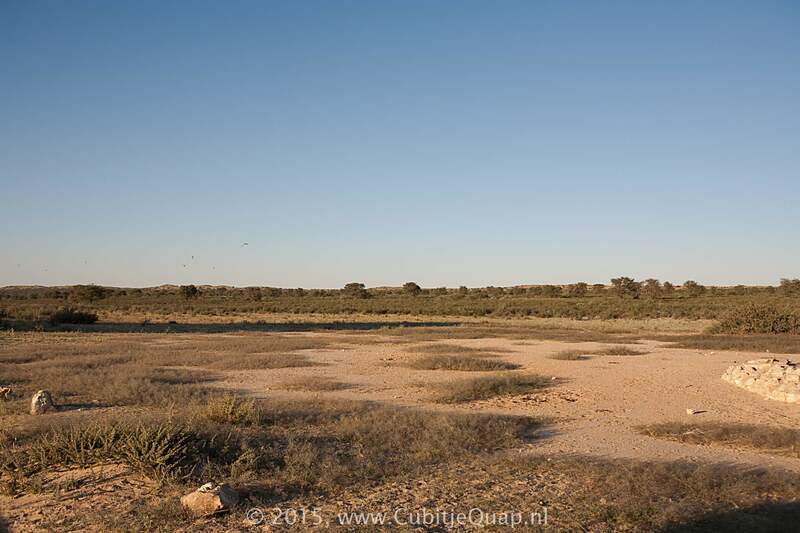 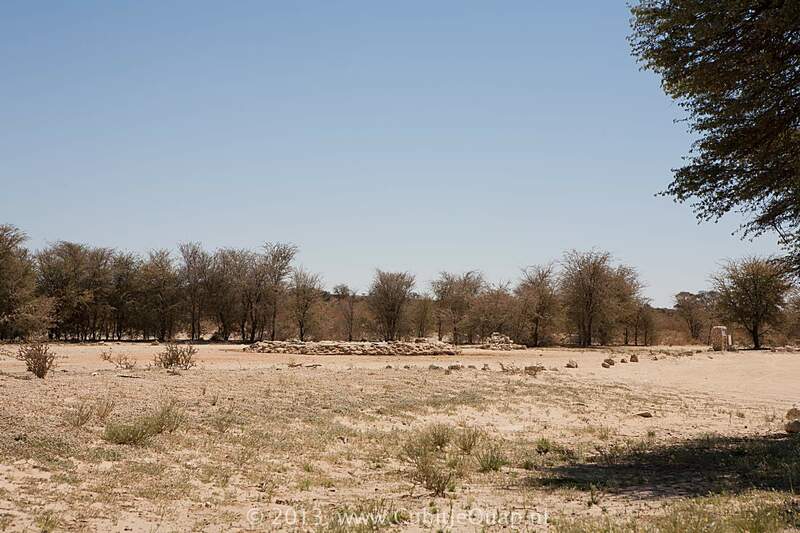 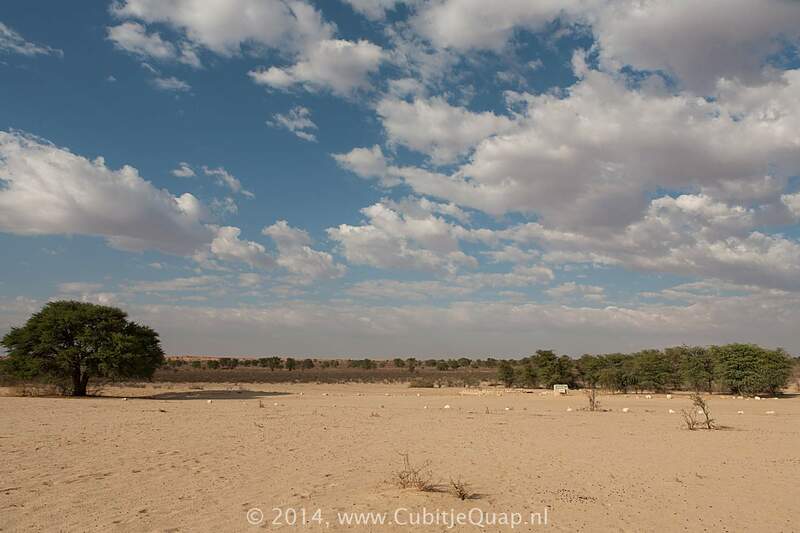 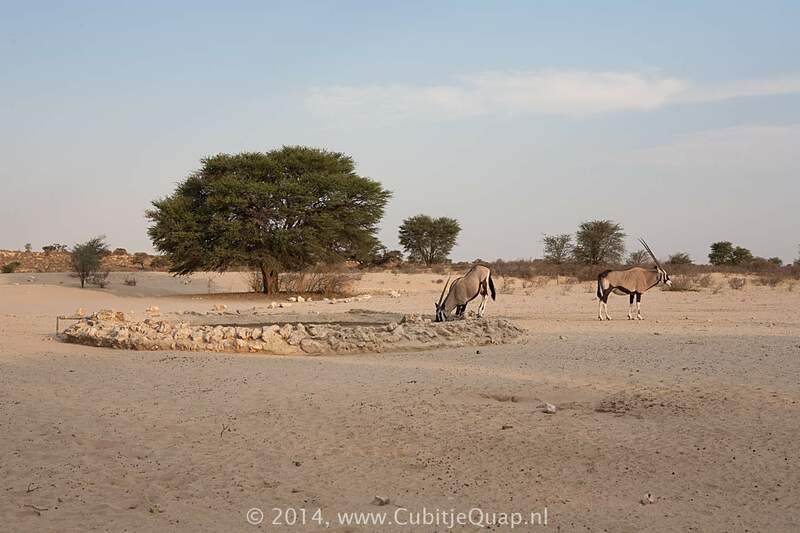 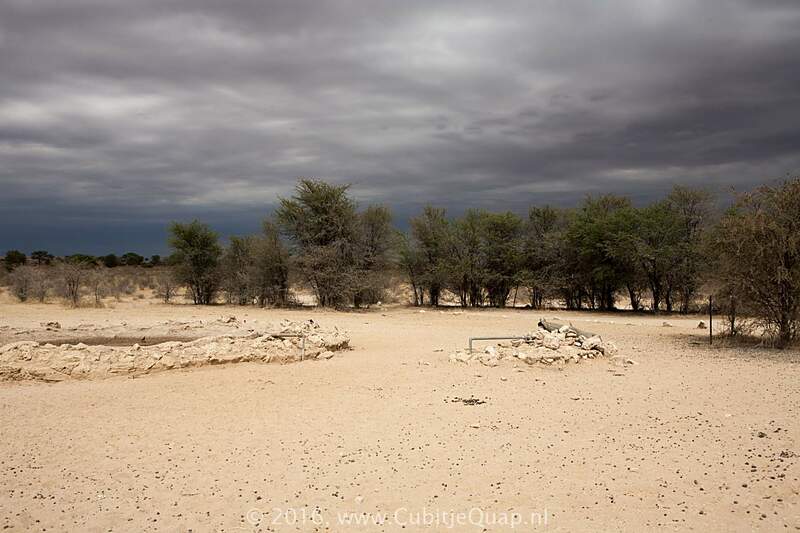 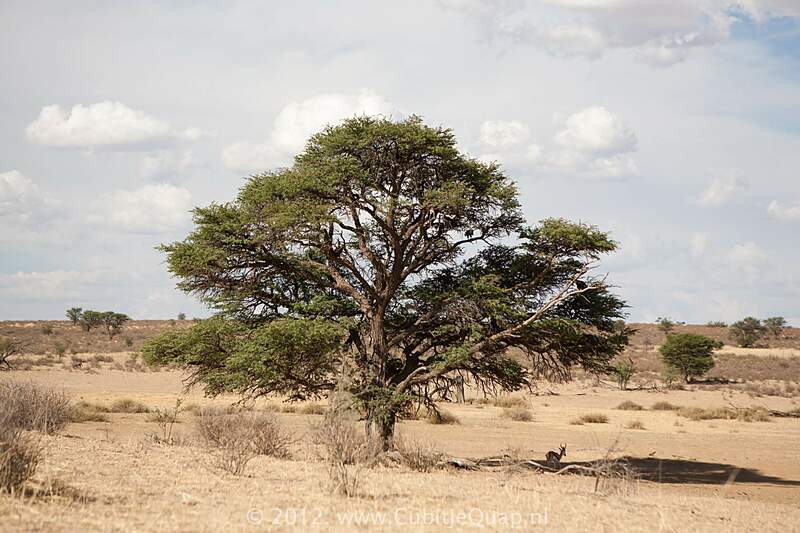 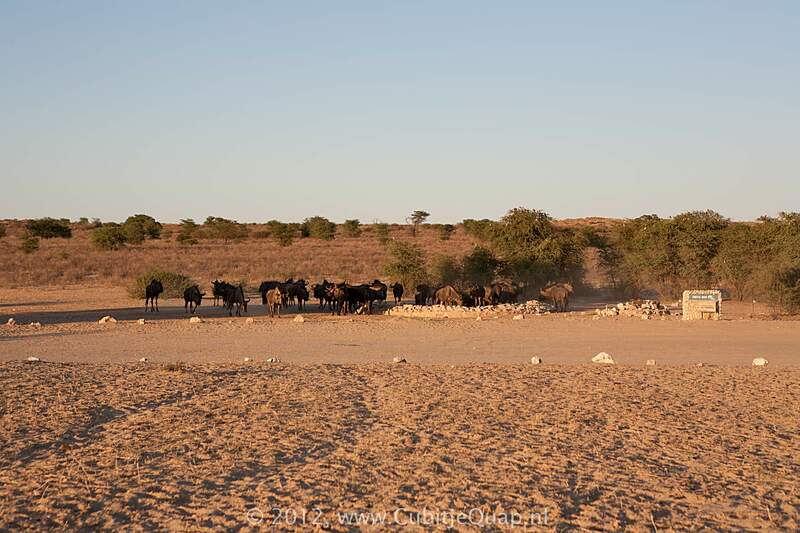 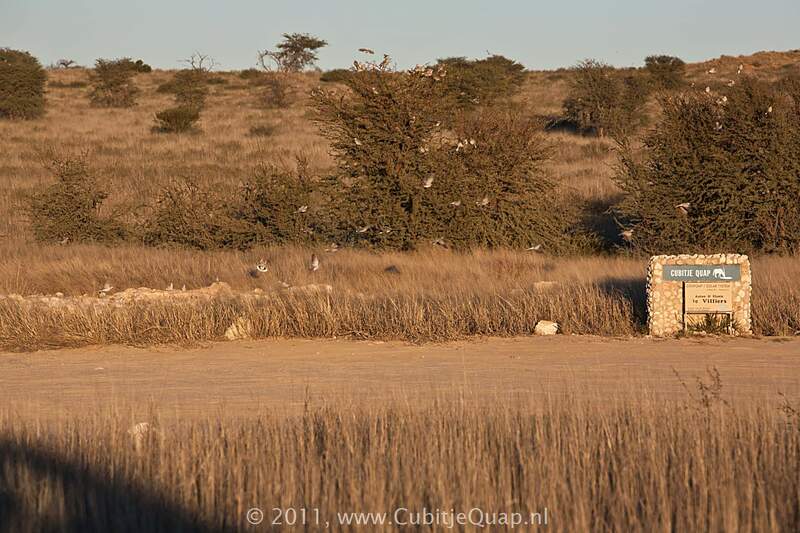 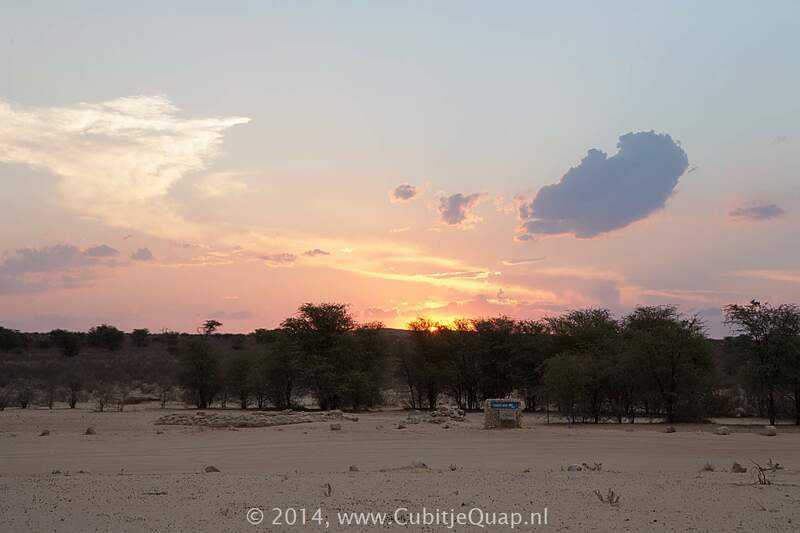 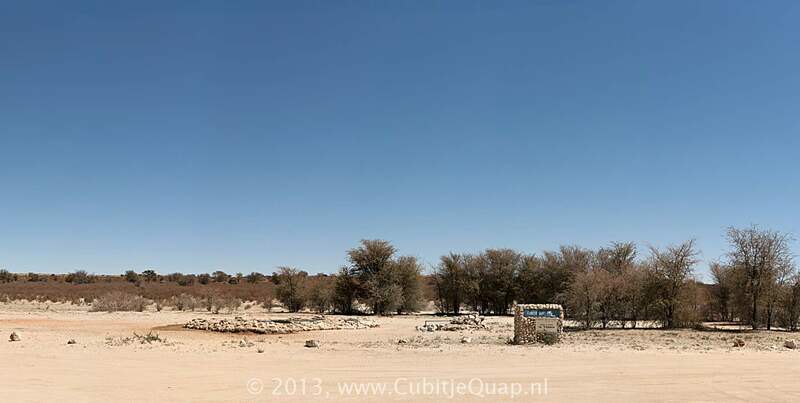 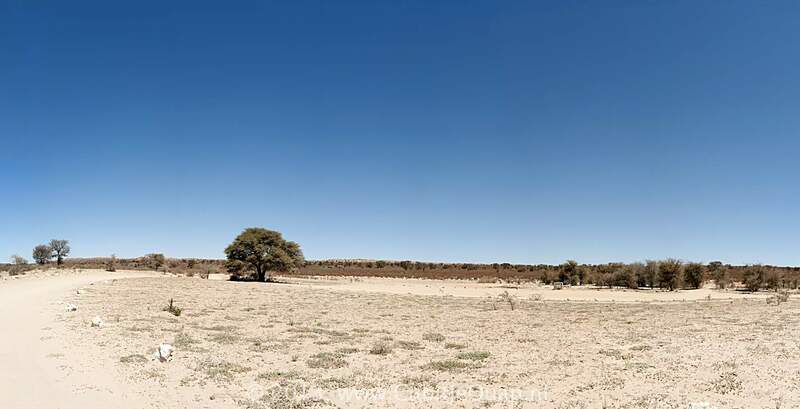 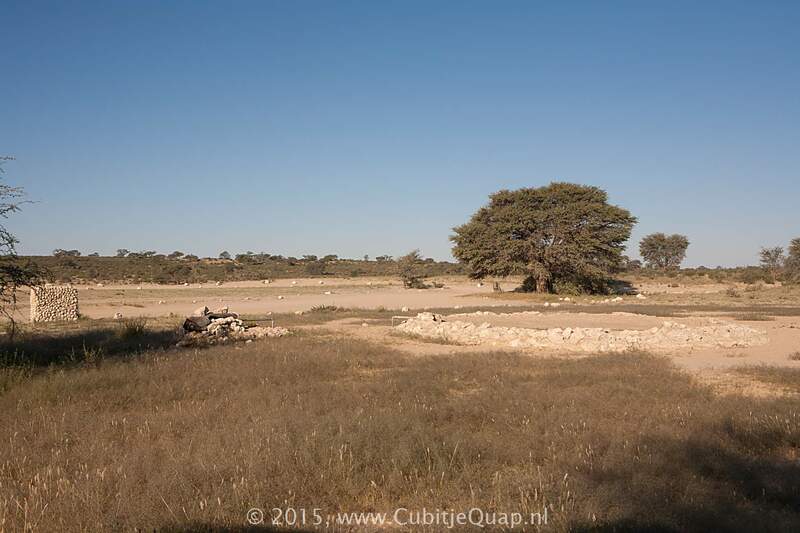 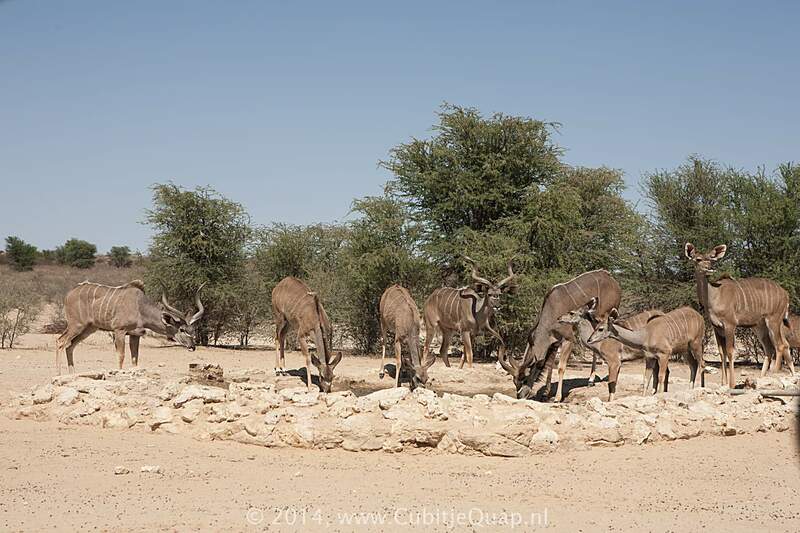 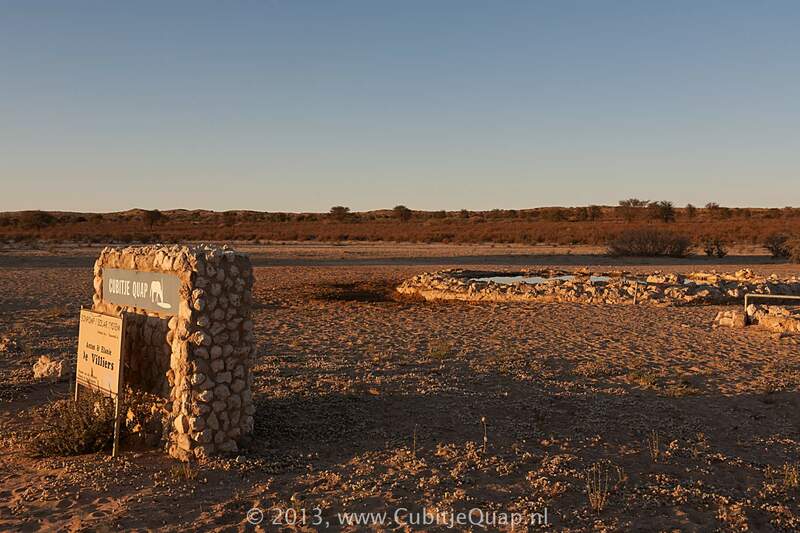 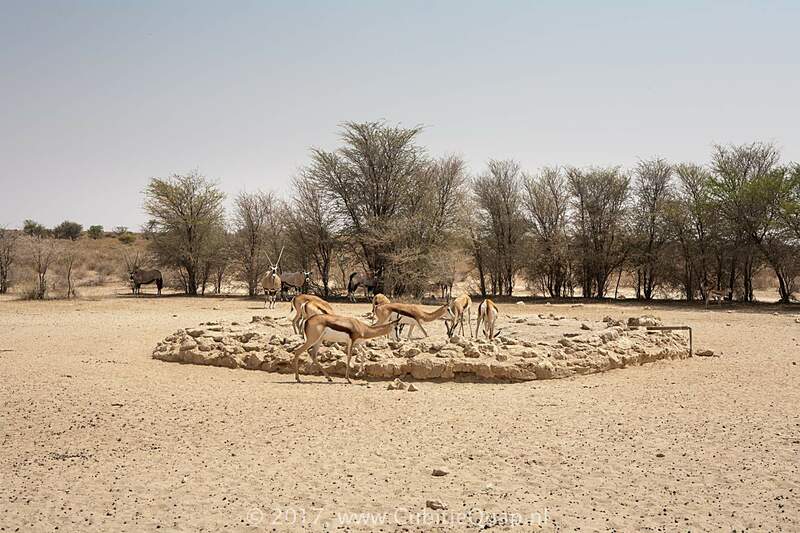 Photography: The waterhole is located about 15 meters west of the road. 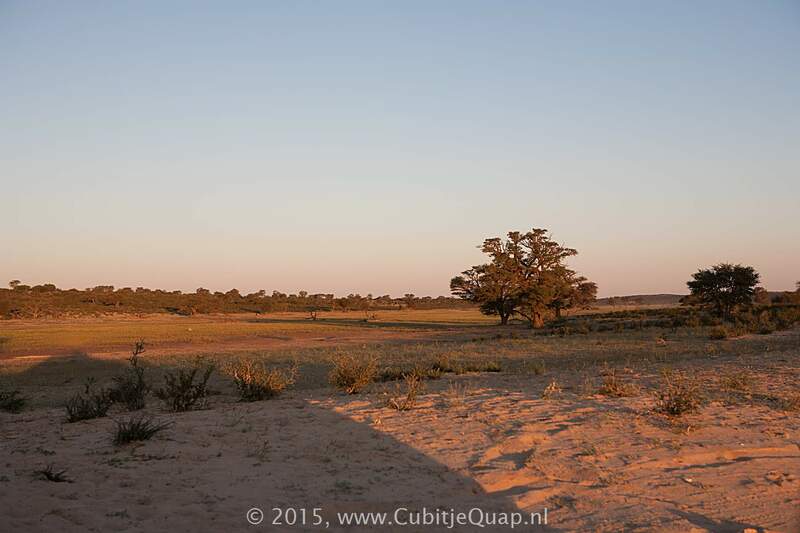 For early morning viewing the main road is a good spot. 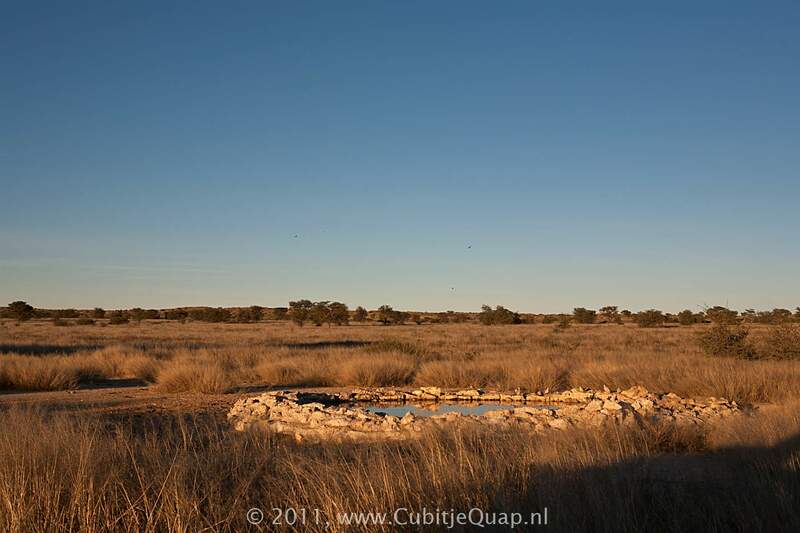 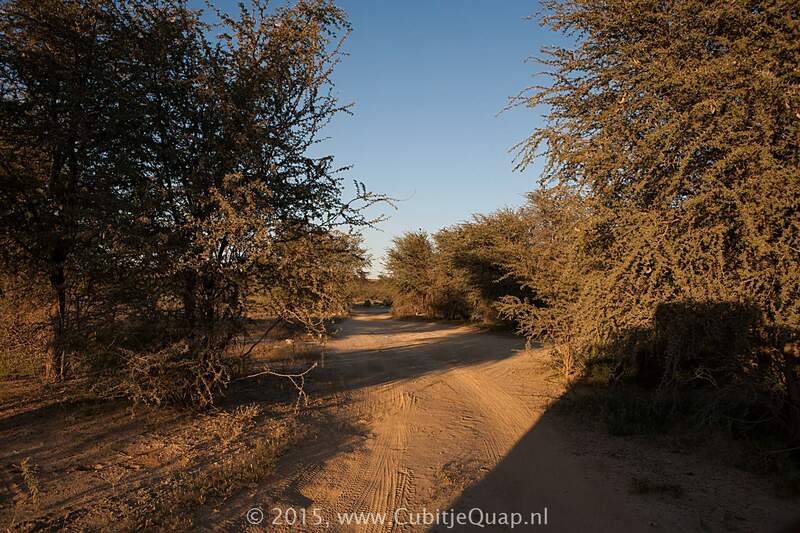 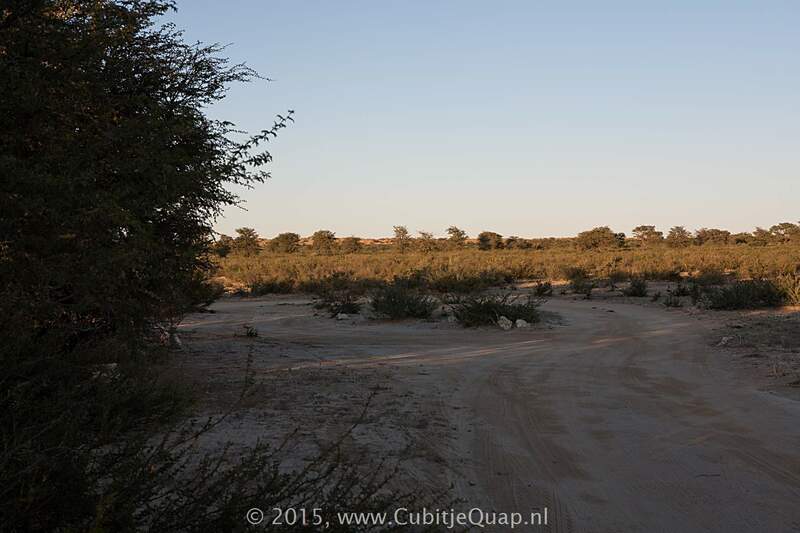 To the north of the waterhole is a small looproad which offers a good view in the afternoon light.